When it comes to handguns, no one does it better than Glock – they are the best of the best, without question. The Glock 19 is the flagship offering of Glock – the premier offering of the premier handgun manufacturer. There’s no doubt that the Glock 19 is an incredible handgun – but which Glock 19 generation reigns supreme? 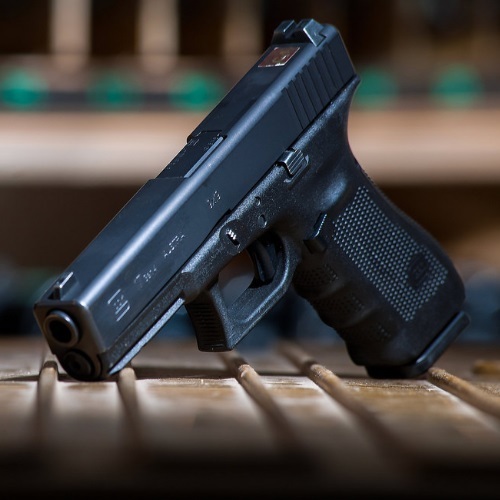 Find out in our Glock 19 Gen 3 VS Gen 4 Review here at Gunivore! Many people choose to personalize their handguns by modifying or replacing existing parts. 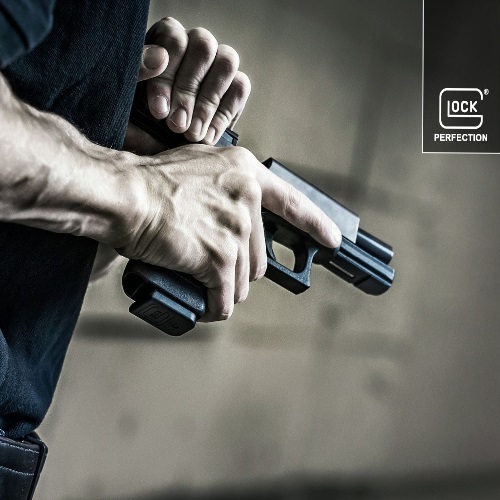 Read on to discover some of the most popular Glock 17 upgrades.